Jorge Silva aka 3raser Machine, was born in 1986 in Portugal (Porto). 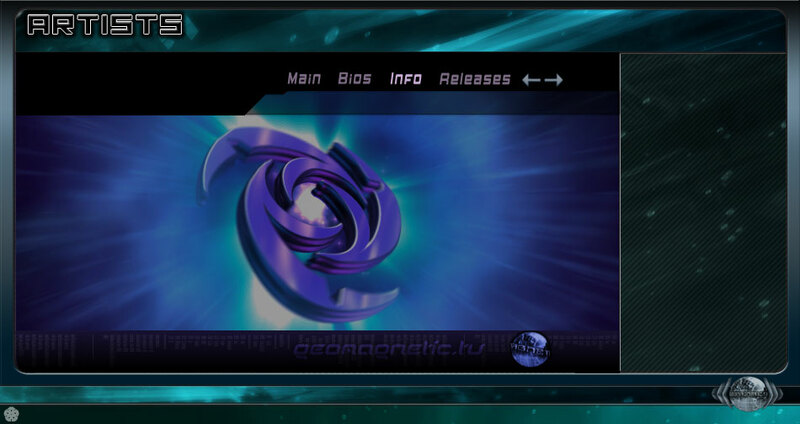 In 2000 it became listener of Trance music, and at the end of 2006 began his career as a DJ under the name of 3raser Machine, its set can only be described as strong beats and basslines, until powerful melodies, with psychedelics influences and dark sources, perfect for the beginning of night or sunrise. Since then, already acted on some open air and indoor parties, since then not stopped working to achieve one of its objectives, in April 2008, joined a label, of which defines its musical style, "Vision Records", originating in South Africa.